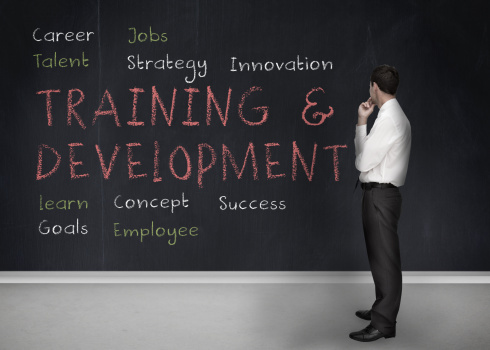 How Important is Training When Purchasing a Franchise? You have taken the big step and you are ready to purchase a franchise. But as you know, it’s important to affiliate with a business that has a solid track record and a proven system. One of the most important things to look at as you find the right “franchise fit” is training. In the Franchise Disclosure Document (FDD) there is a requirement that a franchisor disclose its contractual obligations to its franchisors. This area reviews the pre-opening and on-going assistance. It also details the franchisor’s training programs as well as any franchise systems such as computer and software. Make certain that you understand all the details of this section before you proceed. From the perspective of both the franchisor and the franchisee, training is critical to make sure there is an understanding of the business and the integrity of the brand. After all, one of the things you are buying from the franchisor is the roadmap you need to follow. As a prospective franchisee, you can ask to see copies of the manuals. You want to make sure that all aspects of the business are thoroughly outlined with clear directions that you can follow. You also want to make certain that the training focuses on what are the most critical components of franchise operations. If the franchisor is not willing to show you the complete set of manuals you should at least ask to see an outline of what is included. This way you can get an ideas as to what is covered in the areas such as site selection, operations, finance, sales and marketing. Ongoing franchisor education is also important. Many franchisors have annual national or regional meetings that provide education and information about new products or services. Make sure you understand the franchisor’s commitment to continued education and support. So, how important is training when purchasing a franchise? The answer is a resounding VERY IMPORTANT… Before you sign on the dotted line of any franchise agreement make certain that there is an effective training program and you are confident that it will meet your needs.